This year’s midterm elections are less than a month away, and voter registration deadlines are upon us. If you haven’t yet registered to vote, you’d better hurry. Today is the deadline to register in Texas. The Lone Star State has the strictest deadline on the High Plains; and one of the earliest in the country. 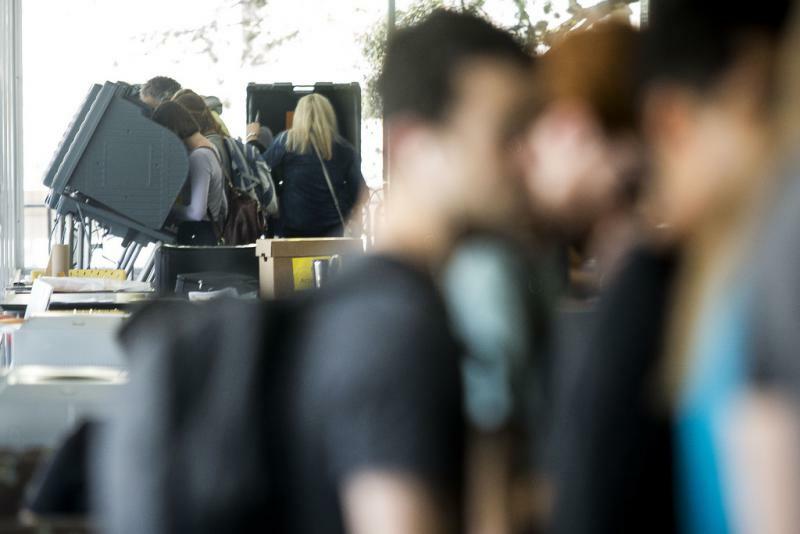 Texas election officials have been removing more people from the state’s voter rolls ever since the Supreme Court struck down a part of the Voting Rights Act in 2013, according to a new report from the Brennan Center for Justice. The group says the court’s decision to specifically strike down one provision of the law led to the rise in voter purges. 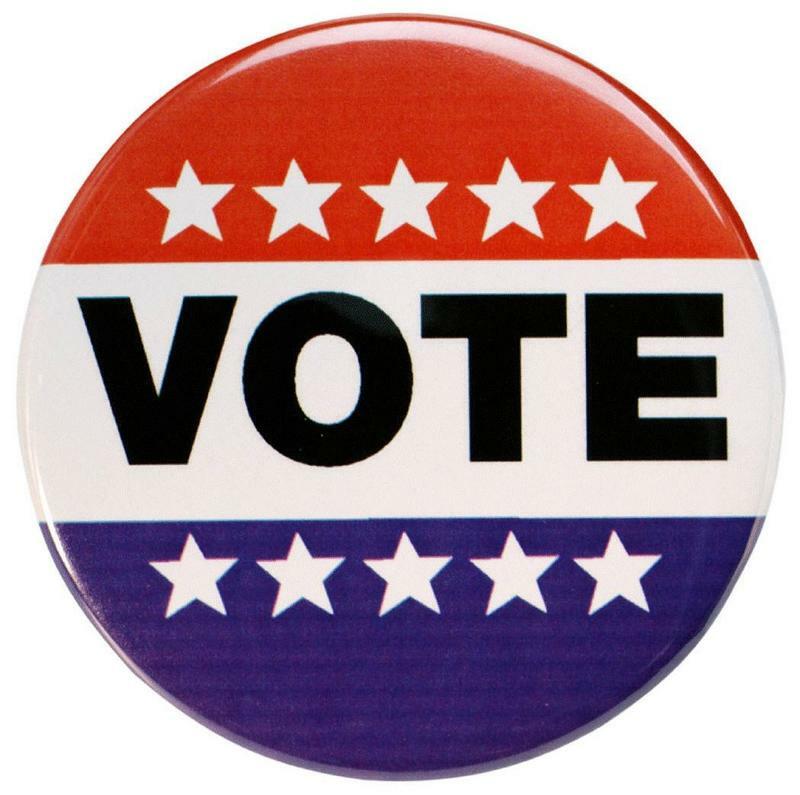 Kansas residents have until Tuesday to register to vote in the upcoming primary election. 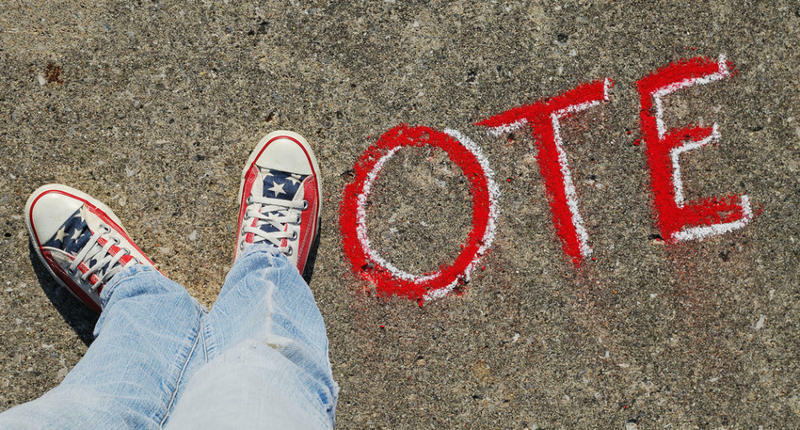 The primary election is Aug. 7. 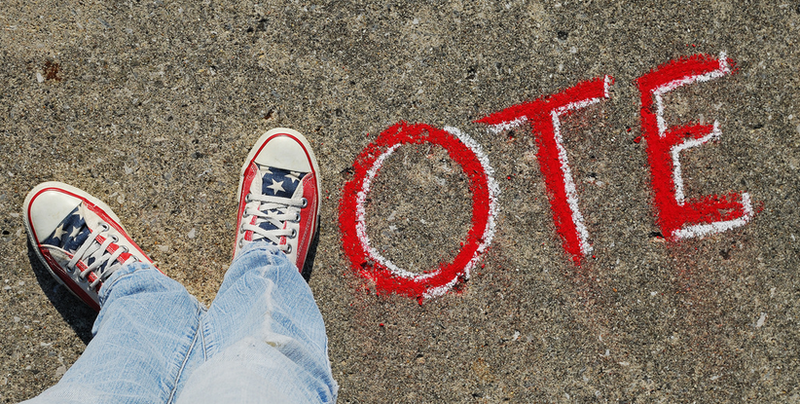 Only voters registered with a party can vote in the primary election. Kansas voters cannot change their party affiliation until Sept. 1, said Tabitha Lehman, Sedgwick County’s election commissioner. 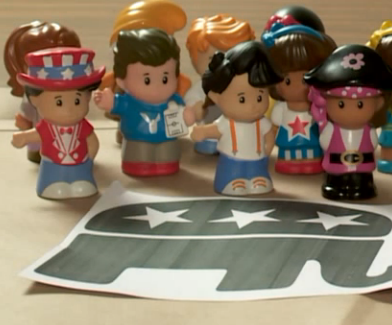 Voters who are unaffiliated may select a party when they go to vote in the primary. 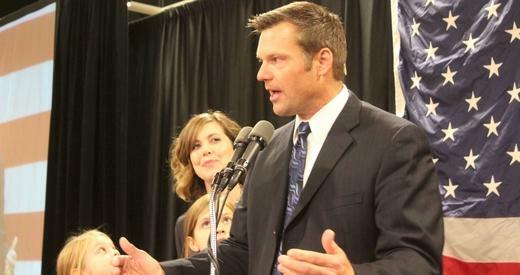 Kansas Secretary of State Kris Kobach committed ethical violations during the just-completed trial over the state’s voter registration law, a Kansas immigration lawyer alleges in a bar complaint. Kansans who need to update their voter registration before the fall local election will need to move fast. Tuesday is the deadline to register to vote before the November election. This is the first year that local elections are being held in November instead of spring. In many communities, voters will decide races for city council, school board or ballot questions about issues including bonds and sales taxes. Back in 1983, a unique law was passed requiring high school principals in Texas to register eligible students to vote. Thirty-four years later, few principals are complying with the law. And, as The Texas Tribune reports, voter registration is at a historic low in the Lone Star State. As the deadline to register to vote in Oklahoma rapidly approaches, Republican numbers appear to be surging. Next Tuesday is the deadline for registering to vote in Kansas. You can click here to print the form: Voter Registration Application. Be careful, your form will be rejected if you don’t answer Yes to the citizen and age questions, or provide your address and birth date. Make sure all of your info is legible. 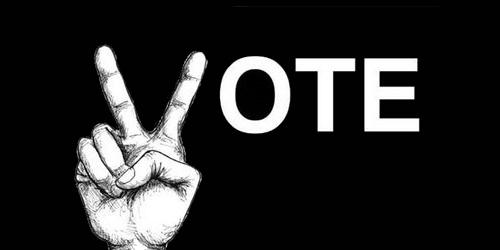 It’s twenty-nine days until election day., and there's still time to register. 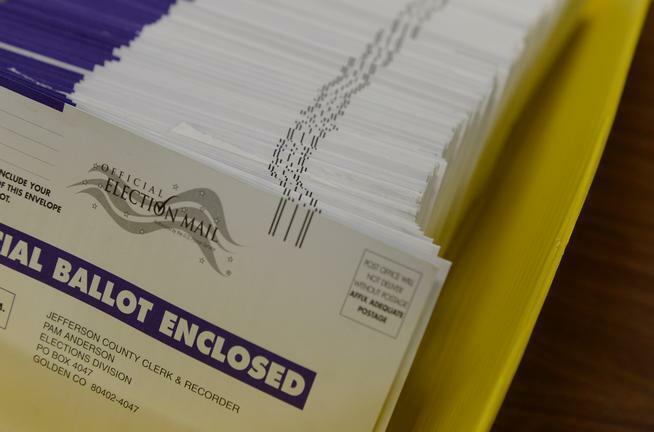 As The Denver Post notes, County clerks in Colorado will begin mailing out three million ballots on Oct. 17. Every registered voter in Colorado should receive one. After you receive your ballot, you’ll need to return it before seven p.m. on Election Day, Tuesday November 8. Therefore, it’s important to update your registration in order to ensure your ballot arrives at your current addresses. From Texas to North Carolina to Wisconsin, federal judges have recently struck down state laws judges say were designed to keep minorities out of the voting booth. Voters in Oklahoma appear to be growing more jaded. Since 2000, the number of eligible citizens who haven’t registered to vote in in the state has more than doubled, reports the Tulsa World. 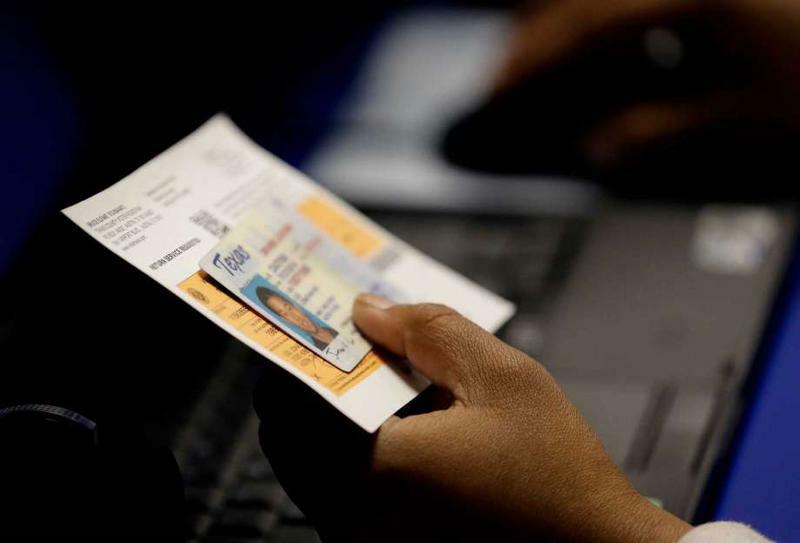 The Texas Voter ID law has twice been struck down by courts. Yet the law lives on, through appeal after appeal. Last week, in the latest round of the drama, Texas Attorney General Ken Paxton was in federal court to defend the measure once again. 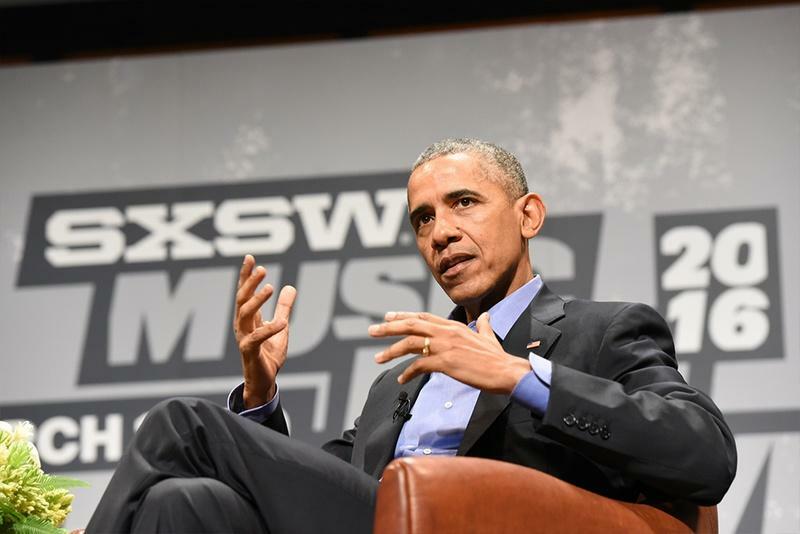 President Obama threw down the gauntlet to Texas GOP lawmakers this week during a talk at the South by Southwest Music Festival in Austin. According to Obama, Texas leaders "aren't interested" in higher voter numbers, reports The Texas Tribune. The president claimed that the state’s Republican leadership has stifled voter turnout. He added that the public should do more to encourage online voting and other civic engagement. 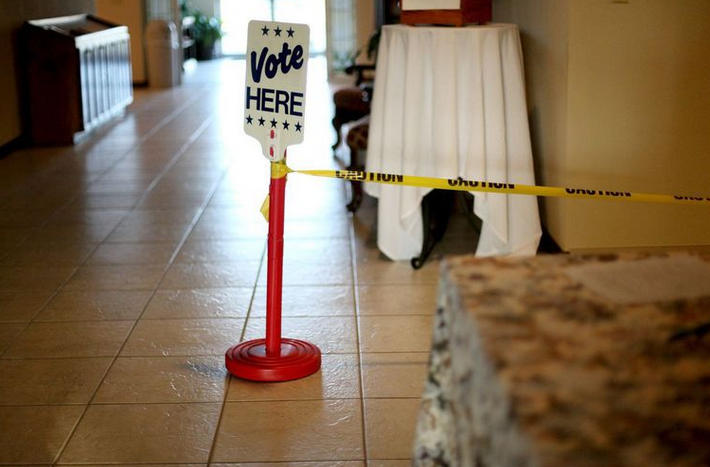 Oklahoma is finalizing plans to allow independents to vote in its 2016 Democratic primaries, reports KOSU. The state’s Democratic Party Chairman formally notified the Election Board on Monday that independents will be welcome to vote with Democrats in any primary over the next two years. That includes Oklahoma’s presidential primary, which will be held on March first. The voter registration debate continues with Kris Kobach and Hillary Clinton. 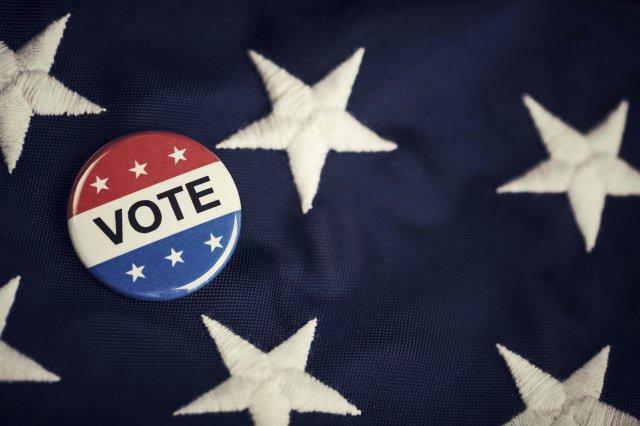 A western Kansas man is charged with voting in multiple Sherman County elections between 2012 and 2014 without being qualified. Secretary of State Kris Kobach is also charging Lincoln Wilson with committing election perjury. 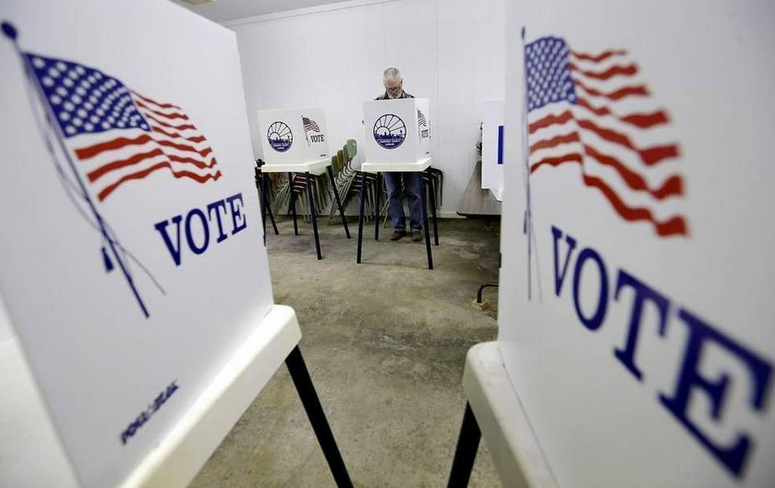 Two Johnson County residents are accused to voting in the 2010 general election without being lawfully registered Kansas voters. Few details have been released, but court documents show Kobach has worked with officials in surrounding states. Over 30,000 Kansas voter registrations are on hold because they don't include citizenship documents. 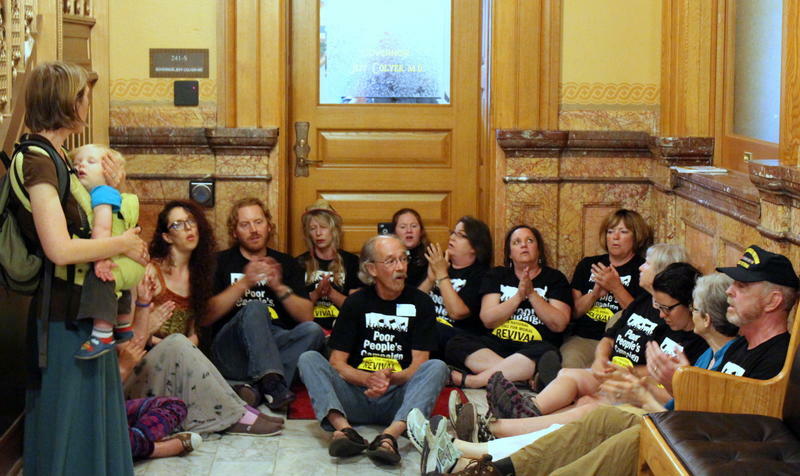 Kansas Secretary of State Kris Kobach put a new rule in place cancelling those incomplete registrations after 90 days. Paul Davis, who was the Democratic candidate for governor last year, is heading up the lawsuit. News outlets have exhaustively reported the wide field of Republicans who are running for president in next year’s election. But those organizations are, in fact, underreporting the numbers, notes Mother Jones. 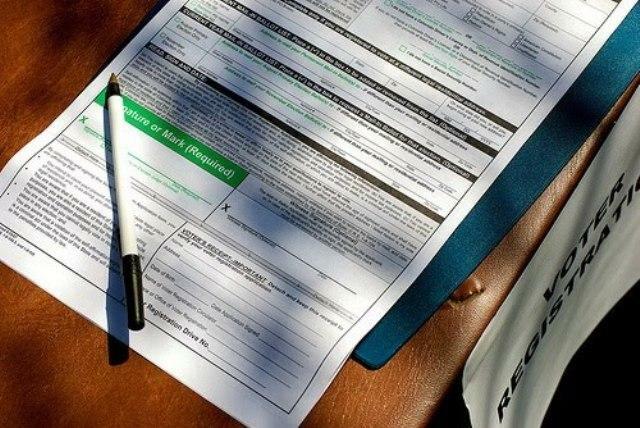 In reality, 448 people from around the country have filed the form to run for president. Along with various other, smaller party affiliations there are 118 independents, 100 Republicans, and 74 Democrats who’ve thrown their hats into the ring—and that’s a lot of hats. A new law will allow Oklahoma voters to register online, reports the Southwest Times Record. The law, which goes into effect November 1st, authorizes a secure online system that will accept voter registration applications from voters with a valid Oklahoma Drivers License or ID card. The new measure is one of several election reforms proposed by Senator David Holt, a Republican from Oklahoma City. 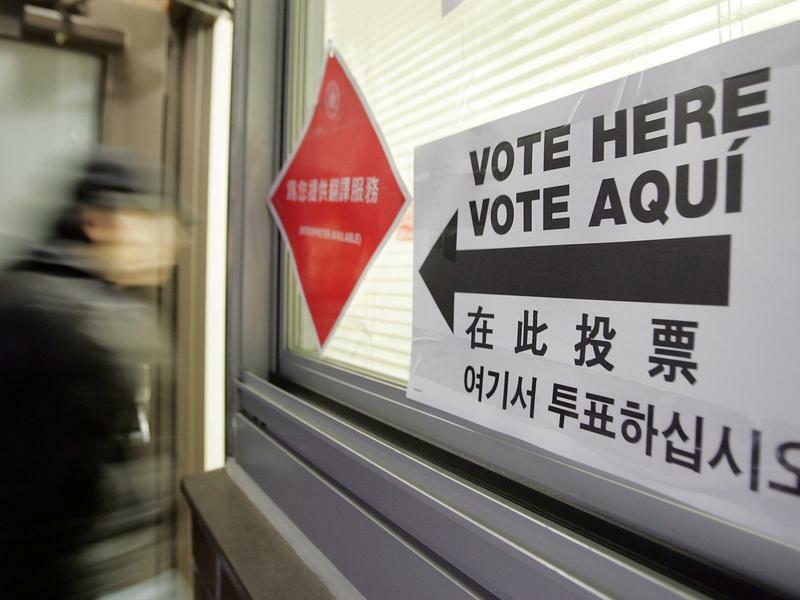 More than two dozen other states already have electronic voting systems. 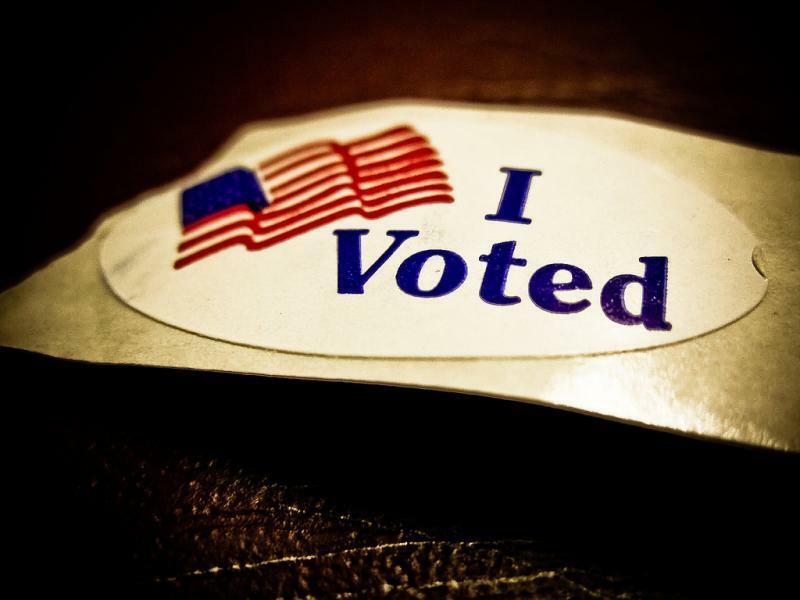 Oklahoma lawmakers are considering online registration to increase voter turnout. 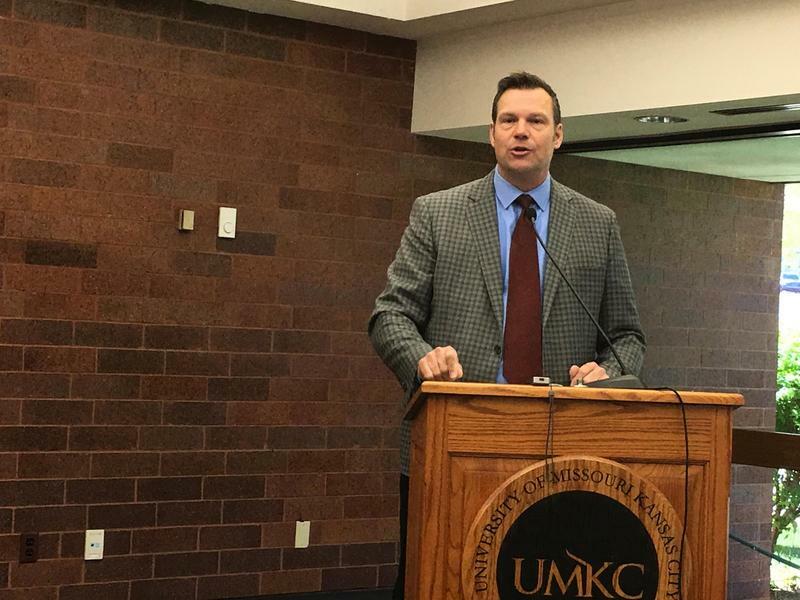 Secretary of State Kris Kobach says he’ll keep pushing for the power to prosecute voter fraud cases reported Stephen Koranda for Kansas Public Radio. 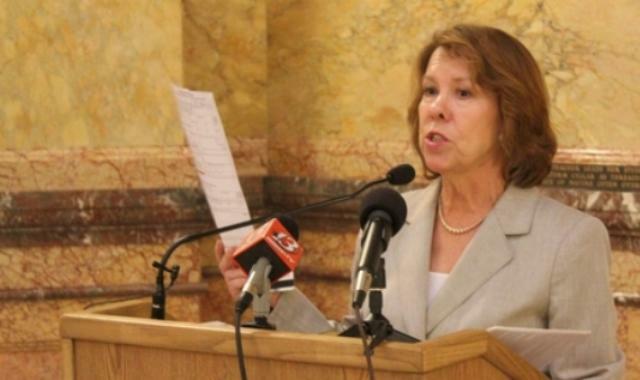 Jean Schodorf says Kansans with voter registrations that are on hold should be allowed to cast ballots until there’s actual suspicion of voter fraud according to a story from KPR. Kansas Secretary of State Kris Kobach recently said comparing voter registration applications against Kansas birth certificates reduced the backlog of registrants whose voting rights are on hold because they don’t meet the new proof of citizenship requirement according to the Wichita Eagle. A recent study by the Annette Strauss Institute for Civic Life at the University of Texas at Austin revealed that in 2010, Texas voters don’t vote. 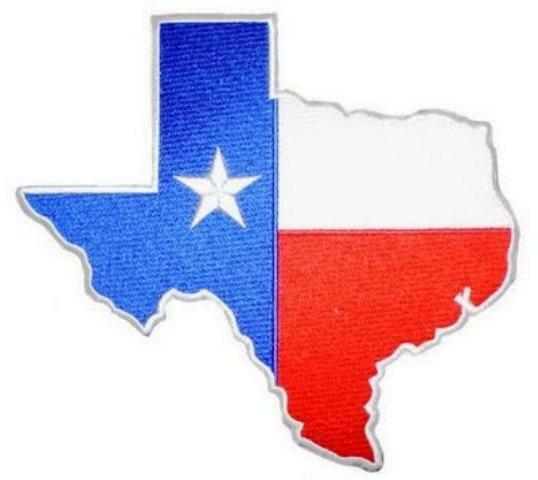 As a matter of fact, according to the Amarillo Globe-News, voter turnout in the state of Texas is the worst in the nation. 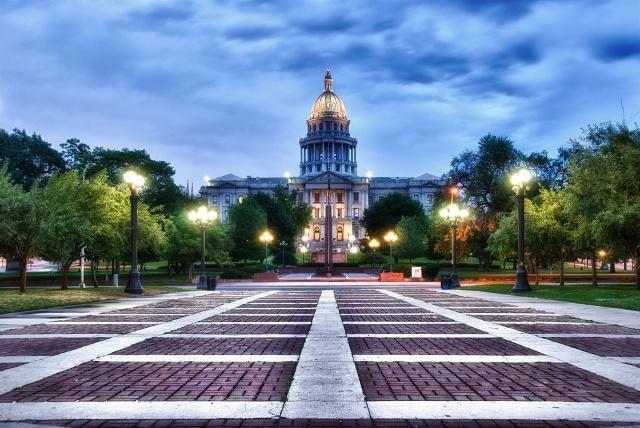 Politics are polarizing in traditionally moderate Colorado. Colorado has been a swing state for a long time with basically an even split between Democrats, Republicans, and the “unaffiliated.” However the divide is widening mostly due to the rightward drift of Republicans reported the Economist.